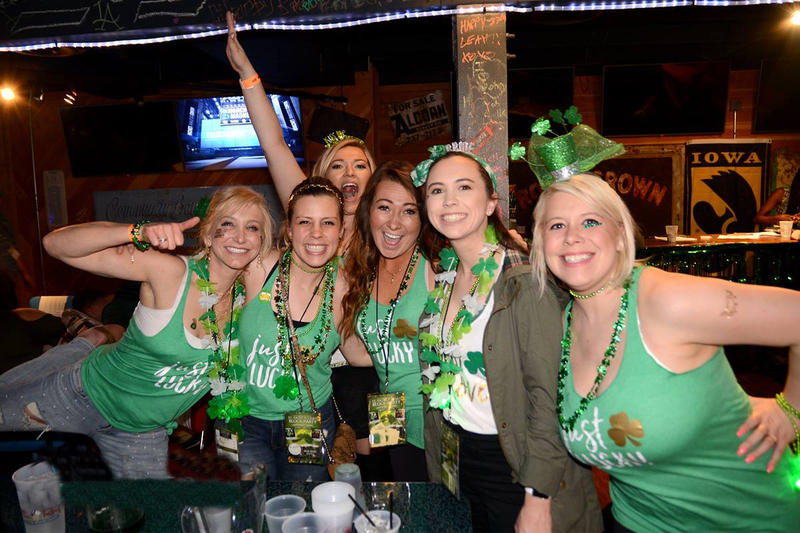 Downtown LA’s St Patrick’s Day party and pub crawl! Receive your St Patrick’s Day map and drink coupons to use at 10 different downtown LA venues. Check in at the massive LA Biergarten with 100 beers on tap and enjoy a free welcome shot. 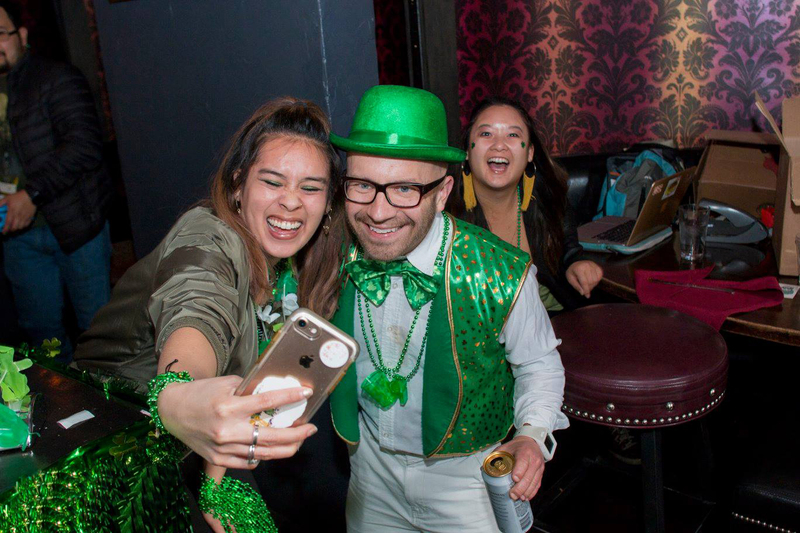 DJ’s, live music, and St Patrick’s Day photo booth all day and night. All participating downtown bars are blocks from each other so you and friends can dress in green and explore the DTLA nightlife. Check in any time from 1 pm to 7 pm at LA Biergarten - 750 S Broadway. to pick up your wristband, St. Patrick’s Day kit with a map of locations and a list of drink specials for each venue. Free welcome shots, drink discounts and free entry at 10 + venues, you will not find a better deal to celebrate St. Patrick’s Day!